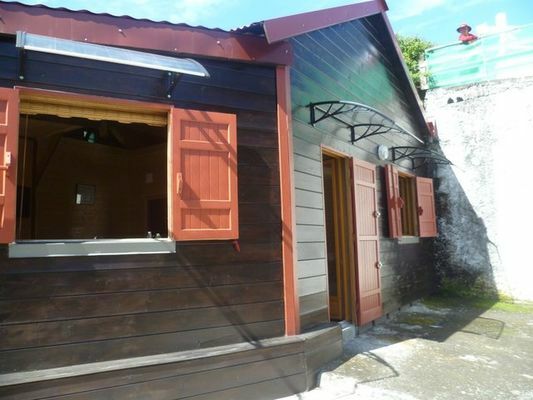 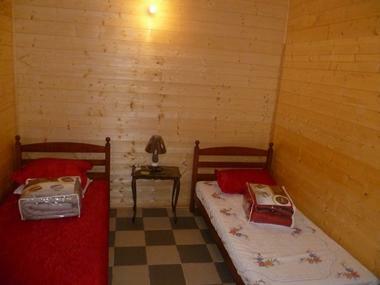 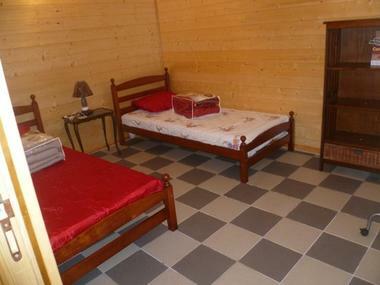 Located in the Cilaos cirque, Caza Madelon offers a wooden chalet in the heart of the town. 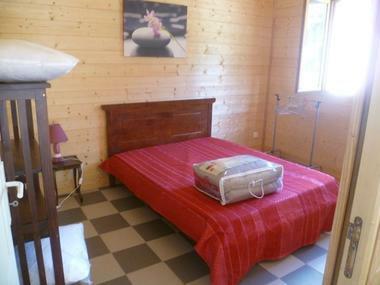 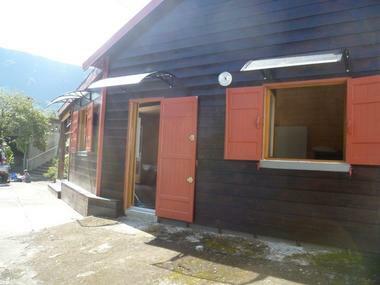 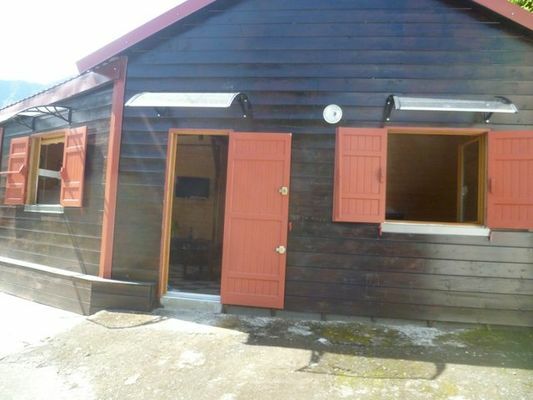 The chalet offers 2 triple rooms, a lounge with TV, an equipped kitchen, a small terrace. 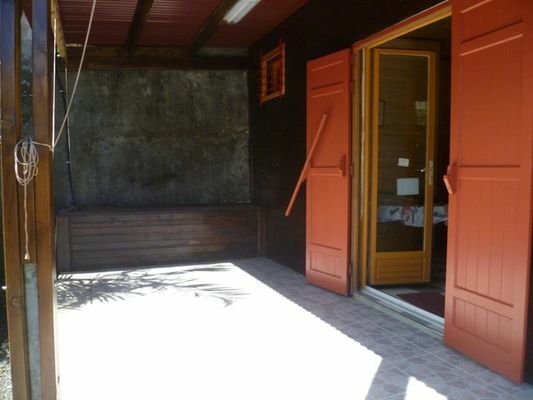 Enclosed yard, quiet and secure place. Panoramic view of the Piton des Neiges.